Jack has more than six years of experience in multifamily investment real estate. 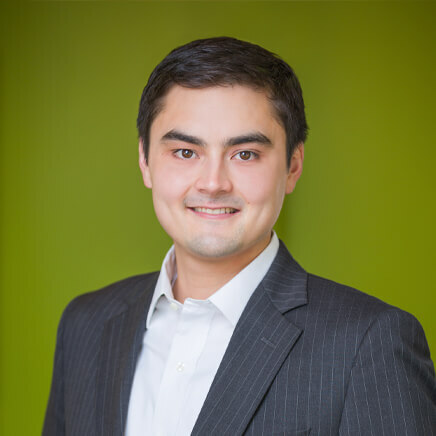 In 2013, Jack was recruited from a national commercial real estate firm to join HFO. As a Portland native, Jack draws upon his first-hand knowledge of the metro area to educate clients on the region and submarkets within it. Jack consistently receives raves from clients for his responsiveness and communications in our follow-up surveys. Since joining HFO, Jack has worked on transactions valued at more than $110 million. Jack holds a B.S. in Economics from the University of Oregon. He is a licensed real estate broker in both Oregon and Washington. Jack sticks to land sports like golf and skiing for fun because he is prone to severe seasickness.